with Kerala Electricity Board.The Department offers Quiz Club. marks in B.Sc. Vocational Physics. Scholarship prize to be awarded to the best outgoing student instituted by the staff and students in the department. Vettical V.D. Varkey memorial Prize instituted by Prof. Elsamma V.V.to the student of II year Physics who scores highest marks in core Physics. Endowment prize instituted by Prof.Cicily P.J. (Former Head) in the name of her father Mr. Thomas John Pazheparambil to he final year student who scores highest marks in core Physics. 1. 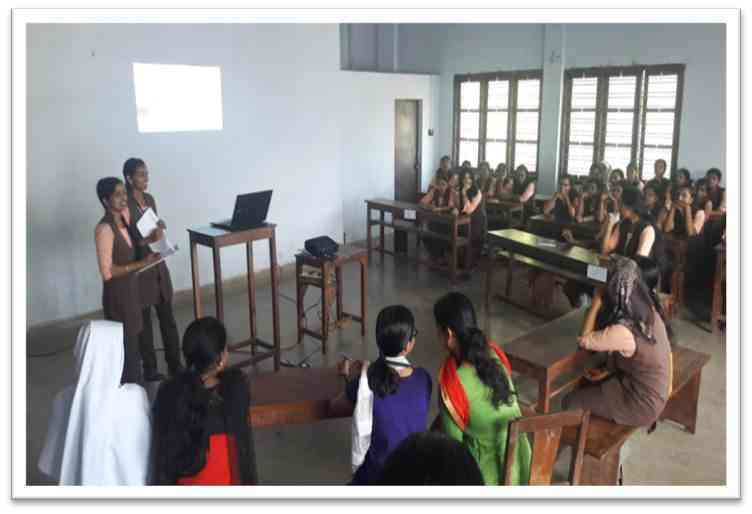 A seminar on Basic Electronics and Robotics was conducted on 2nd August 2018. The Physics association was inaugurated on 27th September 2018 by Dr. P.Sumod, Asst. 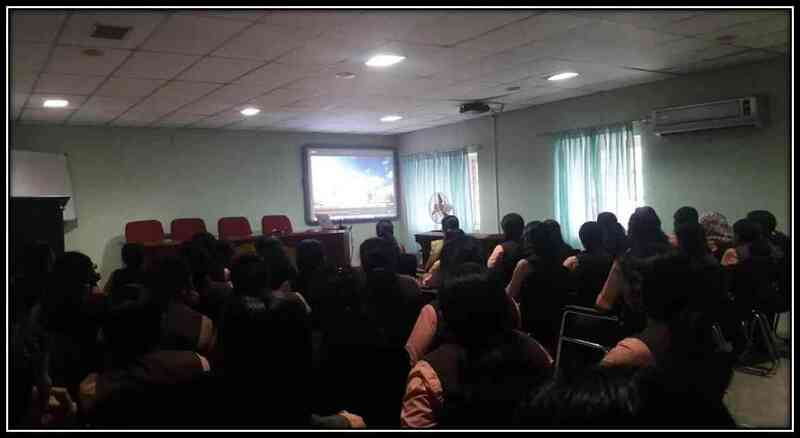 Professor , S.H.College Thevara .The inauguration session was followed by a seminar on Space Research – An Indian Perspective. Vocational Education Program on LED Series Assembling & Star Making was initiated on 18th December 2018. 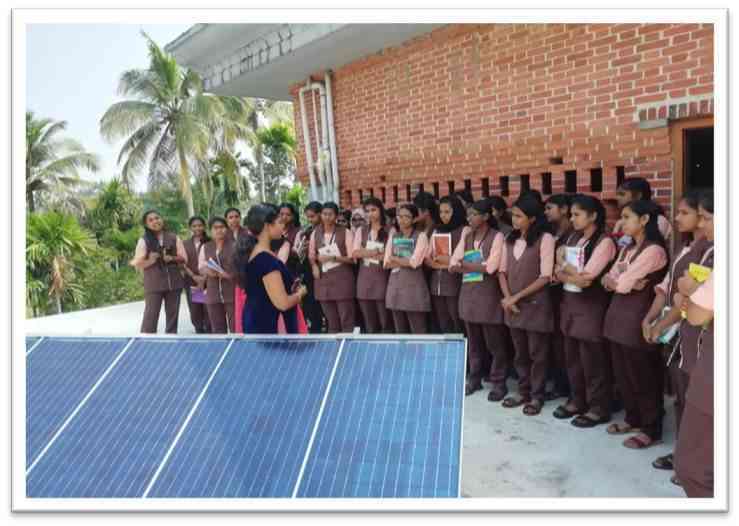 Students participated in Thejas-2018 , Energy Environment Residential Camp at Forest Department Vazhachal organized by ECS,EMC,KSCSTE and PCRA from 26th – 28th of January 2019. 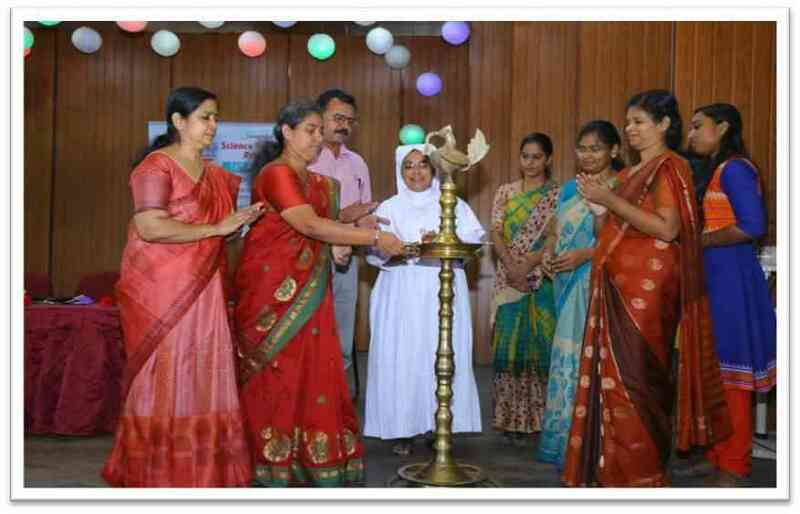 A Science Popularisation Program supported by Kerala State Council for Science Technology and Environment was inaugurated on 18th January 2019 by Smt. Mini Eldho, Nedumbassery Gram Panchayat President. Shri. A.V. Sathish, Scientific Officer NPCIL,Koodamkulam was the resourse person. A seminar on The role of material science in Nuclear Power Plant was organized on the same day. In connection with Energy Conservation Day interdepartmental Quiz and Poster Competitions were organized on 21st December 2018. Vocational Education Program on Soldering practice & PCB making commenced from 7th December 2018. 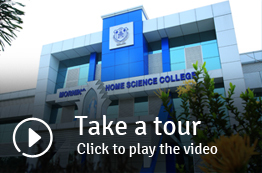 National Science Day 2019 supported by KSCSTE was organized on 19th February 2019. Dr. K.A Vijayakumar, Emeritus Scientist(KSCSTE), Government of Kerala inaugurated the programme and delivered a lecture on solar cells. A magic show by magician Jowan Madhumala, Kottayam was also arranged on the same day.